Proteins that glow yellow, orange or cyan can be used to illuminate a range of biochemical processes without light excitation. 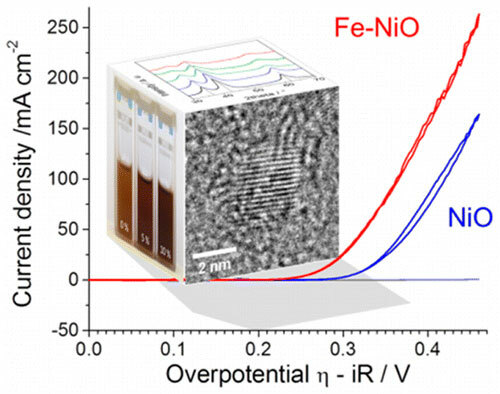 Scientists have successfully synthesized iron-nickel oxide nanoparticles that allows for the hydrogen production process to be ten times more efficient than existing solutions. 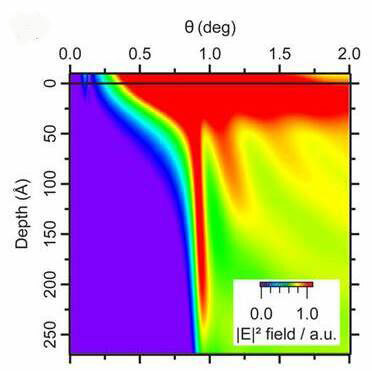 The nanoscale device community has shown great interest in exploiting the unique properties of ferroelectric materials for encoding information. But the circuitry for reading information stored in the polarization of these materials has prohibited its adaptation to extremely small scales. Now, researchers have developed a new technique that provides key information for an alternative decoding method, where better understanding will help to fully harness the properties of these devices. High pressure has become an indispensable research tool in the quest for novel functional materials. High-pressure crystallographic studies on non-porous framework materials based on coordination compounds are markedly on the rise, enabling the unraveling of structural phenomena and taking us a step closer to the derivation of structure-property relationships. 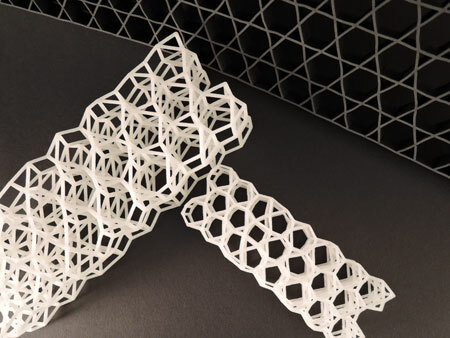 4-D printing promises to advance chemistry, materials sciences and defense capabilities. On 10 June 2015, the Council's Permanent Representatives Committee approved a final compromise text on new EU rules for novel foods. The text includes the European Parliament's amendments acceptable for the Council and significantly improves the current rules on novel foods. Researchers use nanotubes to capture and understand the regulation of proteins involved in a variety of diseases including certain cancers, cardiovascular diseases and obesity. 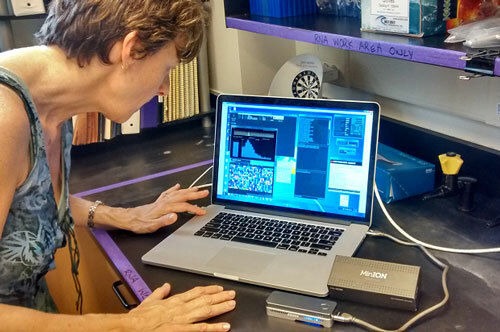 The device's small size and relatively low cost could revolutionize when and where scientists perform certain biological studies. New research produces soft material with controllable surface textures that can be varied by squeezing. The SVARNISH project will develop a varnish with antimicrobial, oxygen and water vapour barrier properties and improved physic - mechanical properties to be used in the food industry. 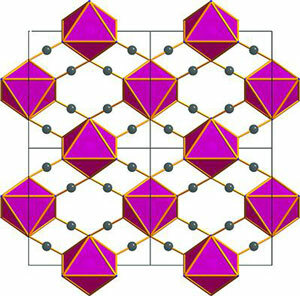 X-ray studies have for the first time observed an exotic property that could warp the electronic structure of a material in a way that reduces heat buildup and improves performance in ever-smaller computer components. 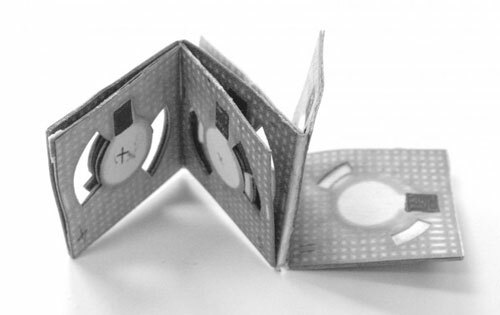 Scientists are reporting a new step toward bendable electronics. 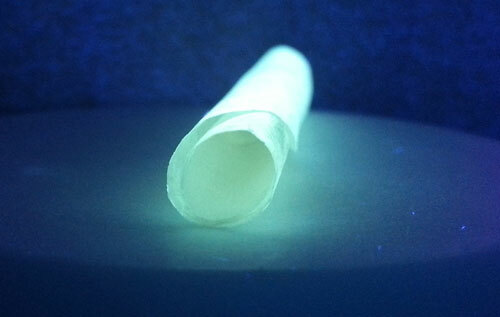 They have developed the first light-emitting, transparent and flexible paper out of environmentally friendly materials via a simple, suction-filtration method. 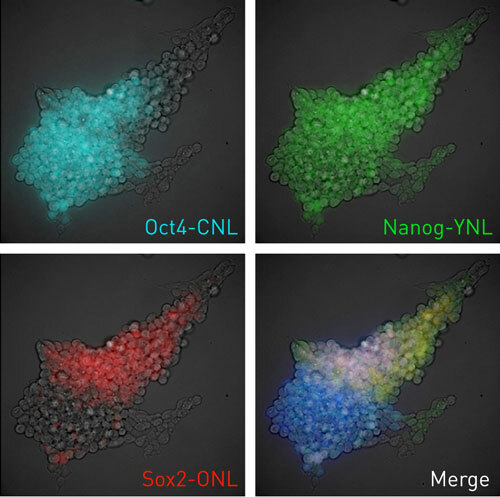 Researchers have designed nanoparticles that specifically target these hardy cells to deliver a drug. 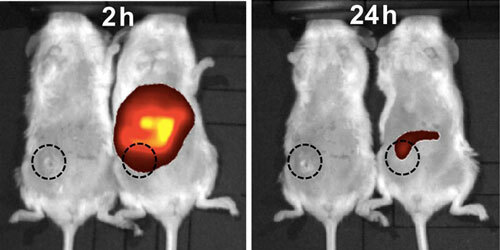 The nanoparticle treatment worked far better than the drug alone in mice. 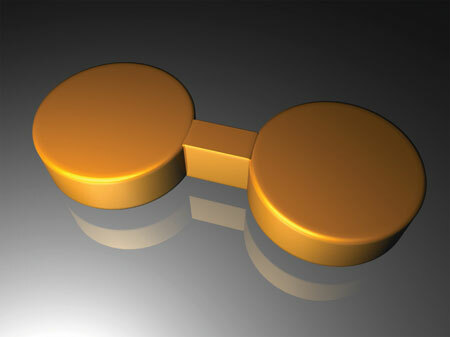 Photonic platform could provide 'optical signatures' for molecular electronics. Origami, the Japanese art of paper folding, can be used to create beautiful birds, frogs and other small sculptures. 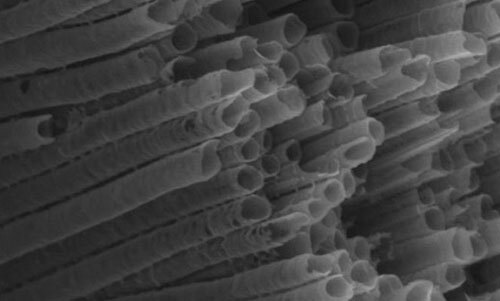 Engineers say the technique can be applied to building batteries, too. 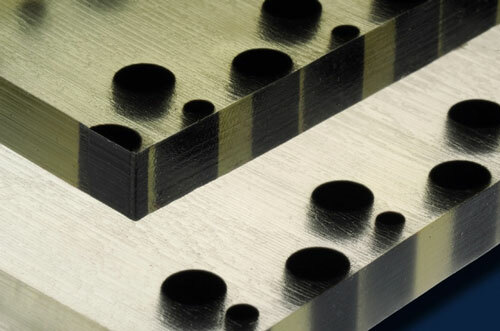 Researchers designed a novel metamaterial that buckles on demand. Small structural variations in the material single out regions that buckle selectively under external stress, whereas other regions remain unchanged.